Welcome to the world’s first truly urban commercial spaceport. Owned and managed by the Houston Airport System, Houston Spaceport is co-located at Ellington Airport in the heart of Space City. As a center for collaboration and innovation, Houston Spaceport is unique among the other federally licensed spaceports. It lies in Houston, Texas — the country’s fourth-largest city and a major hub for aerospace and aviation activities. Literally, no other commercial spaceport is located in a city larger than Houston, Texas. Together, these firms employ an estimated workforce of 17,000 aerospace engineers, scientists and other skilled professionals and workers. 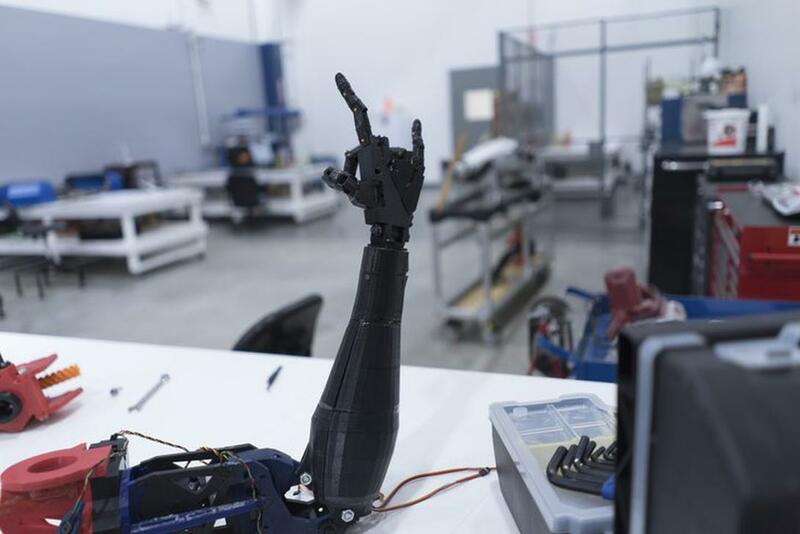 Innovation lives at the very heart of aerospace. Partnering with NASA and key universities has always been integral to Houston Spaceport’s long-term vision of commercial aerospace leadership. Houston Spaceport and NASA have a remarkable agreement in place, allowing the Spaceport to tap into NASA’s assets and expertise, expanding opportunities for all tenants and partners in the commercial spaceflight industry. The overarching objective of this agreement is to support suborbital operations and commercial spaceflight. Made possible by NASA’s Safety and Mission Assurance Directorate, this umbrella agreement allows Houston Spaceport access to safety-specific training, facilities and technical capabilities at the Johnson Space Center. 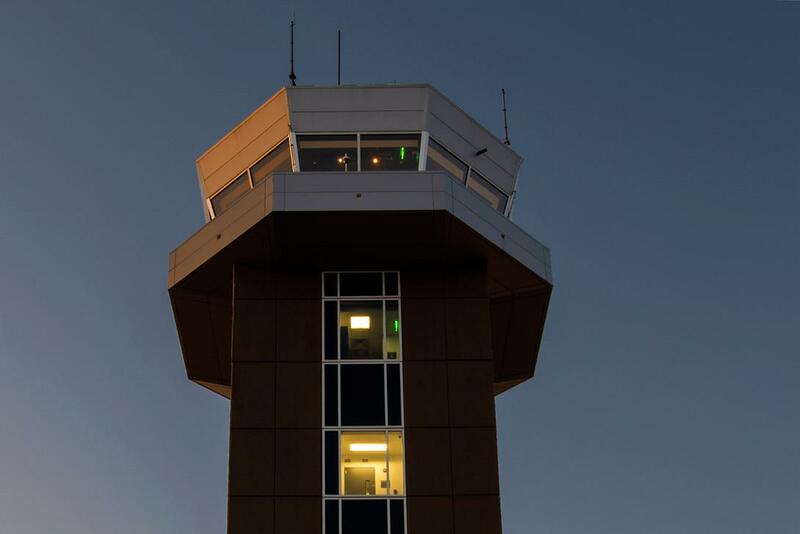 The first of its kind, the new control tower at Ellington Airport has dedicated mission-control facilities for commercial spaceflight operations. Measuring 143-feet tall, the tower is almost twice as high as the prior tower, making ample space available for tenants. On 153.6 acres set aside for Phase 1 Expansion, construction of streets, water and wastewater pipelines, electrical power and distribution and communications facilities has begun. Because the Spaceport offers full access to this infrastructure, tenants of all sizes have the flexibility to configure spaces to their exact requirements. Learn more about Phase 1. 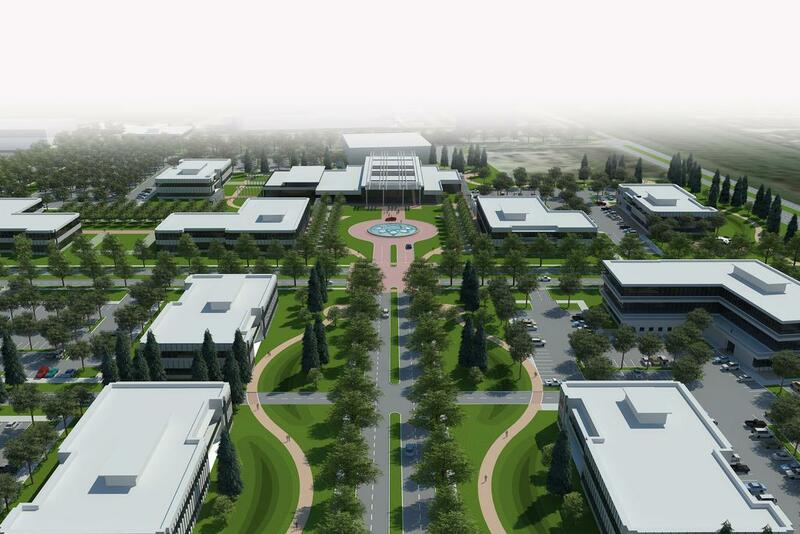 As a launch and landing site for suborbital, reusable launch vehicles as well as a center for innovation, the Spaceport offers a number of attractive leasing opportunities. 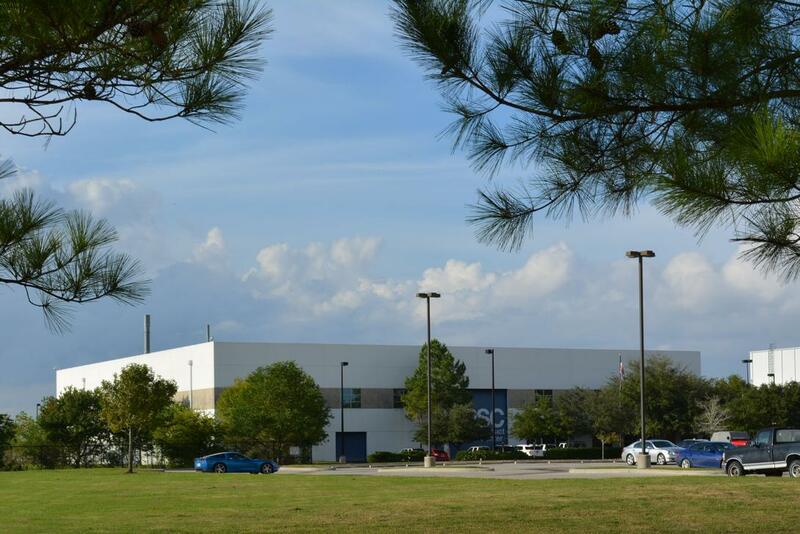 A turnkey solution for design-to-flight and collaboration, the HASC offers 53,000 square feet of laboratory and office space that is fully customizable. 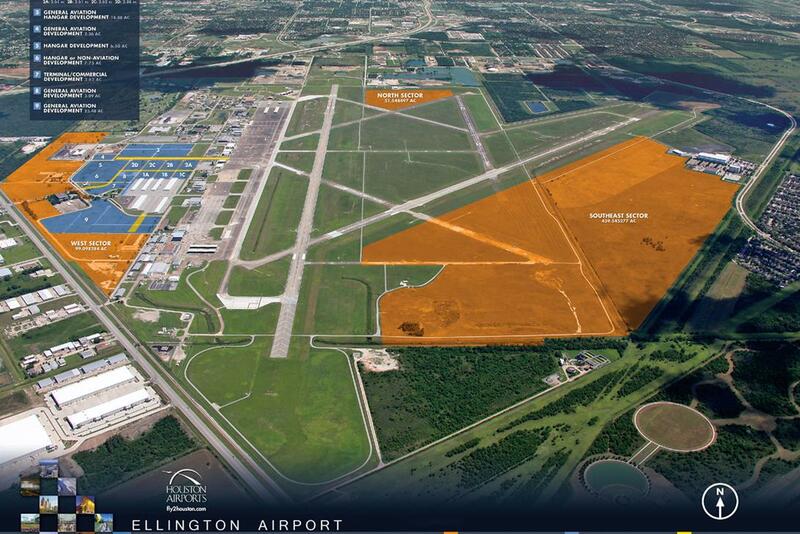 Houston Spaceport offers build-to-suit acreage lots, allowing tenants to build on partial, single or multiacre lots depending on particular business needs. Learn more about build-to-suit acreage lots.